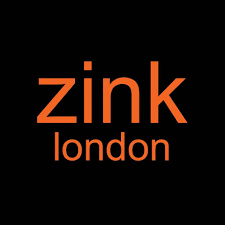 Zink London operates in the rapidly growing women’s western wear category and is a recognised “fast-fashion” brand. It has almost 200 point of sales across 50+ cities in India in various large format stores like Shoppers Stop, Central and Pantaloons. Started in 2012, it has quickly scaled up to revenues of ~INR 600 million+ with a very lean capital employed. The Company is promoted by the brother-sister duo Vivek Goyal and Malini Singhal. The Company also has a strong focus on the supply chain with five new styles being released every week. BanyanTree’s investment will enable the company to deepen its presence in the existing retail chains and build its own exclusive brand outlets.